Learn more about our efforts to transform healthcare through these project case studies and documentation of other initiatives. 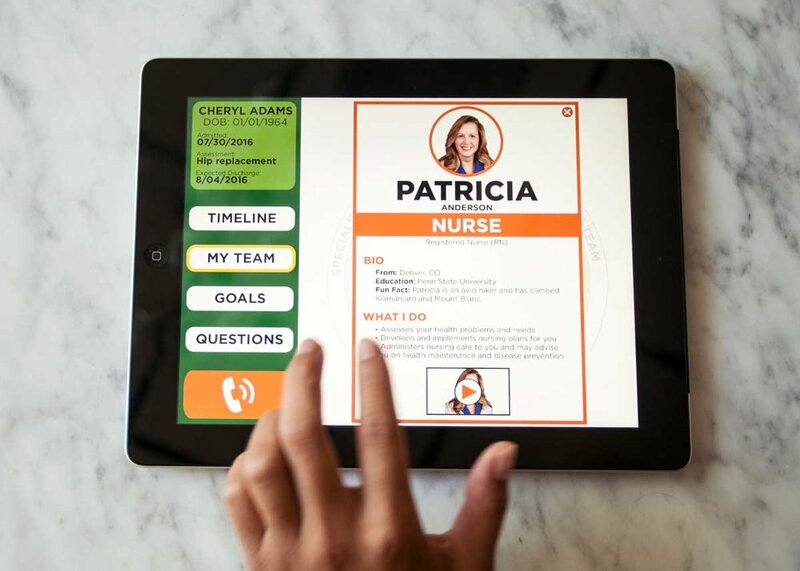 We created a proof of concept for an integrated digital system that helps patients in the hospital gain a better understanding of who is on their care team and take a more active role in their care. We created a proof of concept for a digital platform which provides patients with the appropriate self-care information and instructions at home before and after a hospitalization or medical procedure. 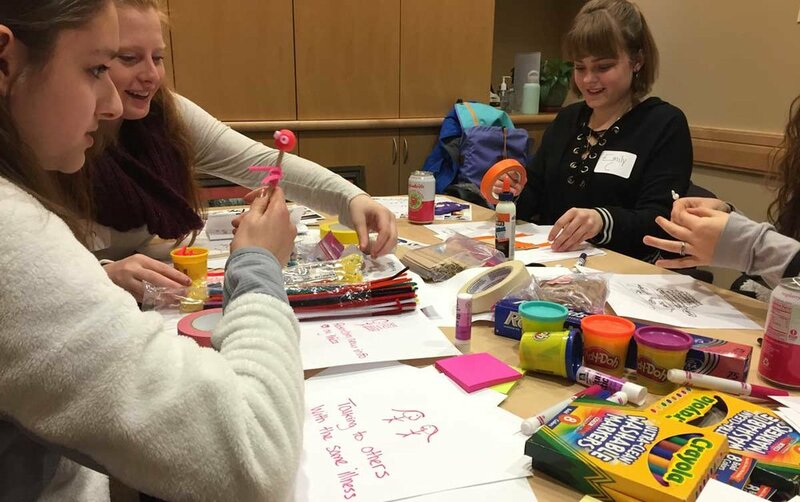 We are creating interactive tools that help adolescents with a chronic illness transition successfully to independence in managing their own health conditions. Additionally, we are redesigning clinical systems and tools to help clinical staff and providers coordinate the transition of care from pediatric to adult specialty clinics. We led a participatory research and design process to identify key stakeholder needs, guiding principles, and design recommendations to create a more human-centered clinic environment.